Replacement or spare non-marking non-slip heavy duty rubber feet for Berkeley Raised Dog Beds. 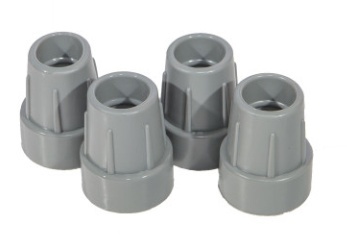 The Heavy duty rubber feet are perfect for either soft carpets or hard surfaces. Note: Despatched directly from the manufacturers. Please allow 3-5 working days for delivery.